Batman and Harley Quinn (film, 2017). A 2017 American animated superhero film with "PG-13" rating by Warner Bros. Home Entertainment and Warner Home Video. Directed by Sam Liu. Official Trailer. Batman and Harley Quinn is a 2017 American animated superhero film directed by Sam Liu. 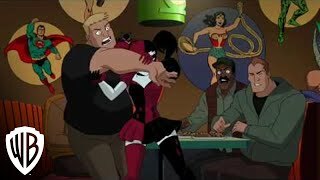 Batman and Harley Quinn Trailer. Batman and Nightwing discover that Poison Ivy and Floronic Man (Jason Woodrue) have teamed up. 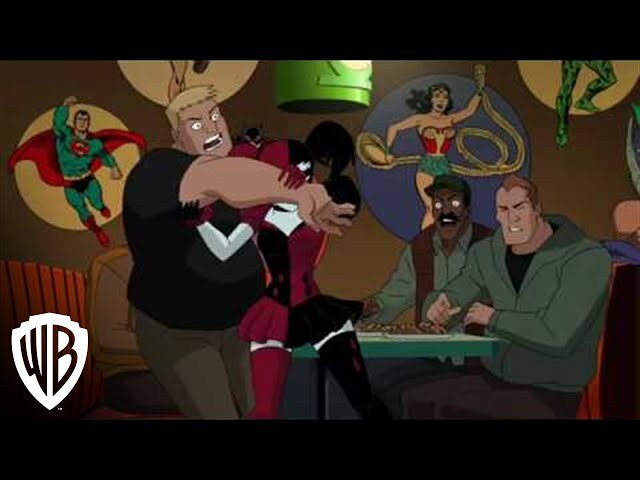 Much to their reluctance, they decide to look for Harley Quinn (Ivy's best friend and Joker's usual sidekick), to find out where the duo are hiding; however, Harley has gone off the grid since getting paroled. Batman leaves finding Harley to Nightwing, while he gets information from A.R.G.U.S. The film Batman and Harley Quinn was scheduled to be released by Warner Bros. Home Entertainment and Warner Home Video on July 21, 2017 (San Diego Comic-Con) and on August 14, 2017. The duration of the film is 74 minutes. The film grossed over $39,091. Batman and Harley Quinn got average rating from critics. The audience dislikes the film either.